Start taking classes at Pure Motion Yoga and other studios! Candlelight R&B Flow + Wine Celebrate the day of love with a special Yoga class accompanied by groovy tunes. We'll move through a fun and rhythmic Vinyasa Flow, and afterwards we will share some wine and chocolate! Bring a friend or loved one, or come by yourself and meet someone new! All levels welcome & regular rates apply. 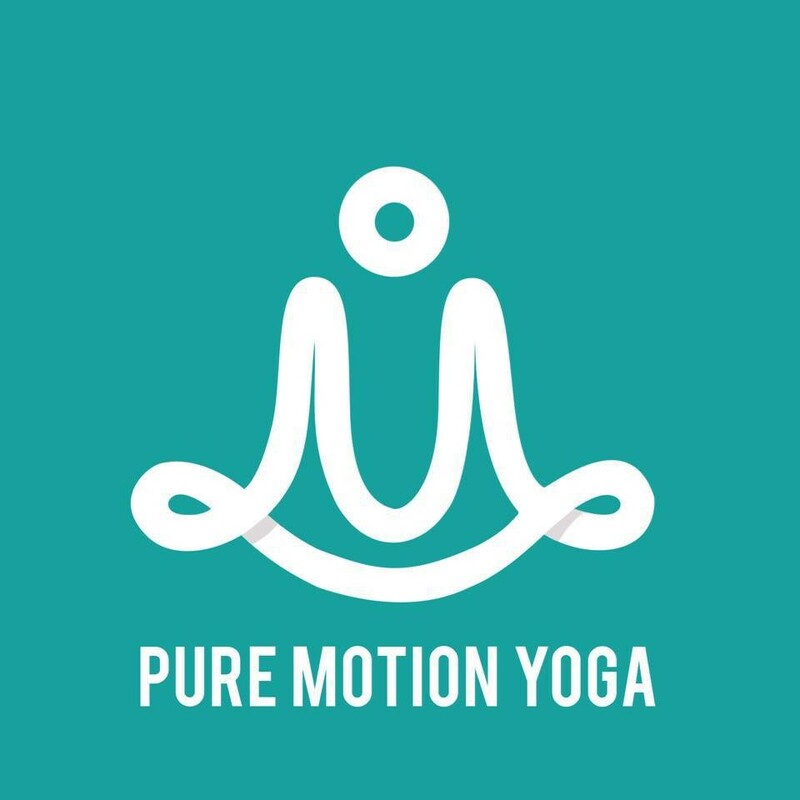 Pure Motion Yoga offers a welcoming & peaceful atmosphere for students of all levels to practice and enjoy yoga. There are no upcoming “Valentine's Day - R&B Yoga Flow” classes on this day. The studio loans yoga mats free of charge to new yogis or those who simply forget! However, it is recommended that you bring your own if you're a regular visitor. Turn left before passing Quickshot, and Pure Motion Yoga will be tucked away down Zonolite Place on the right. Look for the patio just across the street from the entrance to Zonolite Park! Such a fun yoga class! Good for leg-stretch, back-stretch and flexibility. Good for chest-strength, leg-strength and back-strength. Good for shoulder-stretch, relaxation and flexibility. Good for leg-stretch, arm-strength and leg-strength. Good for back-stretch, shoulder-strength and leg-strength. Good for full-body-strength, leg-strength and balance. Good for back-stretch, flexibility and core-strength. Good for core-strength, leg-strength and balance. Good for flexibility, back-stretch and core-strength. Good for relaxation, back-stretch and flexibility. Good for flexibility, full-body-stretch and back-stretch. Good for back-stretch, leg-stretch and flexibility. Good for leg-strength, leg-stretch and flexibility. Good for relaxation, flexibility and leg-stretch. Good for full-body-stretch, relaxation and leg-strength. Good for arm-strength, leg-stretch and core-strength.